Listen as Todd Brown shares the pro-level secret to make any marketing campaign convert with paid traffic. Warning: What you’re about to hear is controversial. And very different from what most marketers have been taught to do. 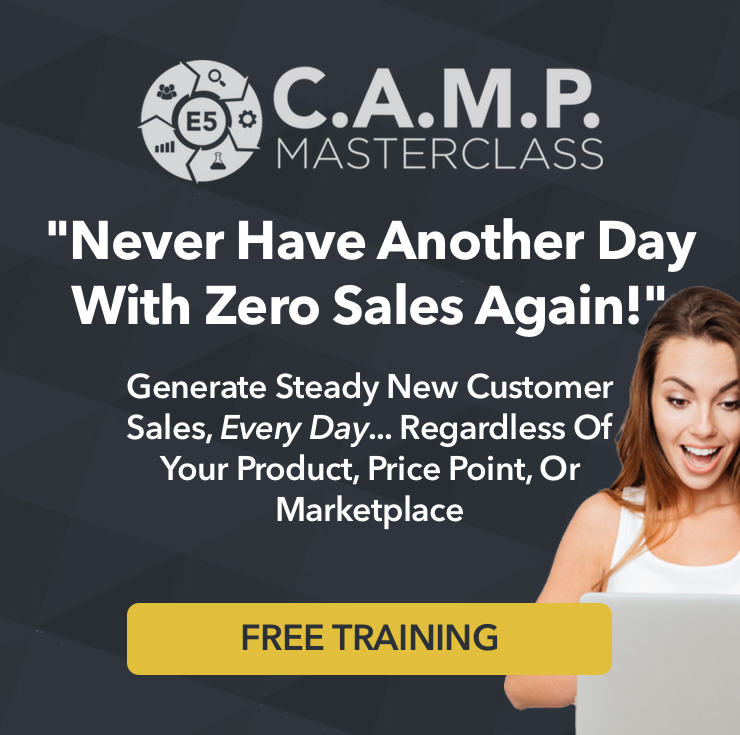 Pay close attention as you discover the secret of the Two-Sided Equation pro marketers use to scale their campaigns BIG!